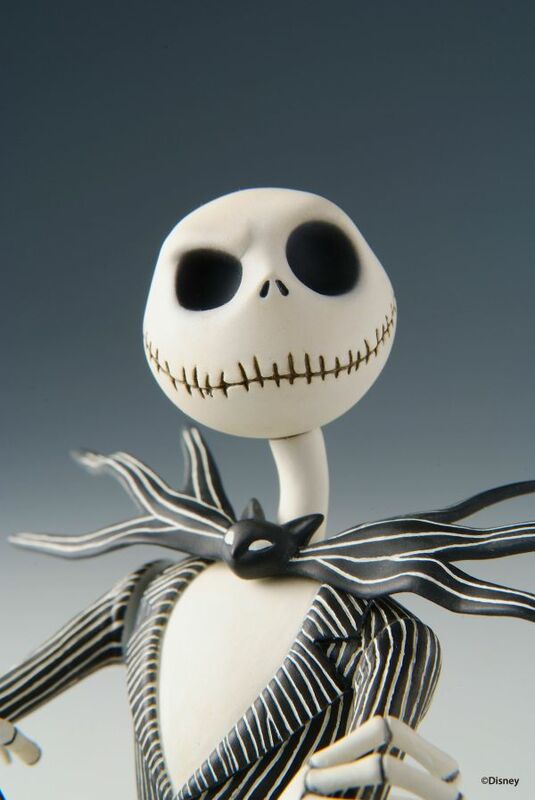 The holidays are fast approaching and here to celebrate are these brilliant Nightmare Before Christmas 'Mini Bust Up' figures by Jun Planning. 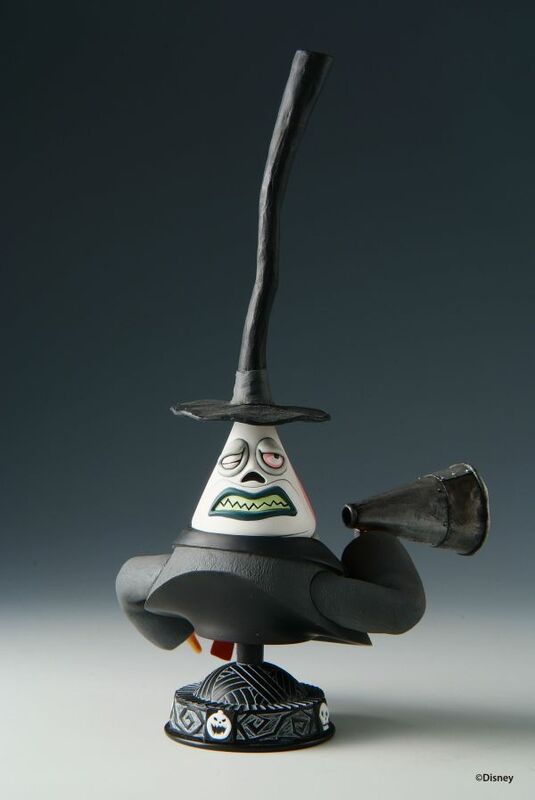 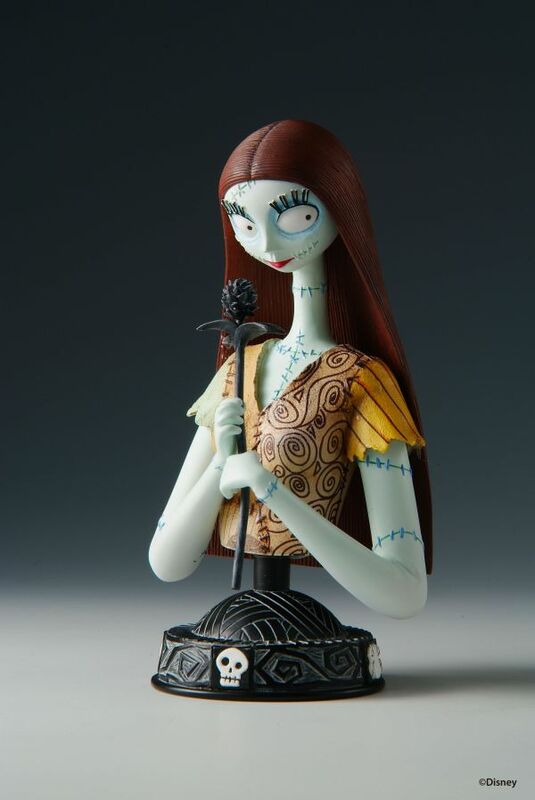 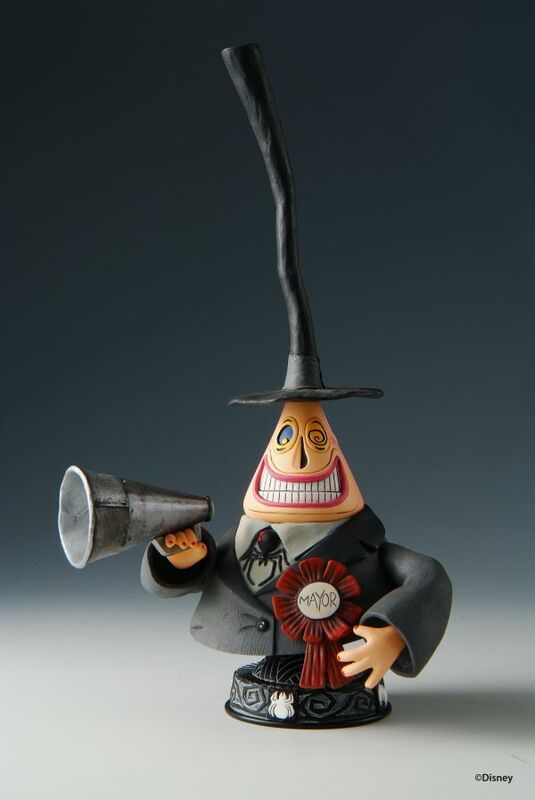 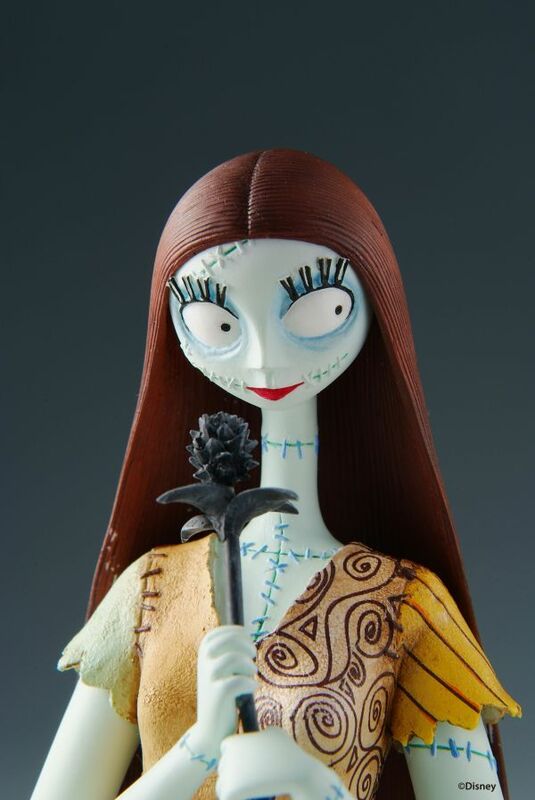 From Jack, Sally, Mayor, each character is masterfully sculpted in their classic pose and beautifully hand-painted for a museum quality finish that'll leave you speechless! 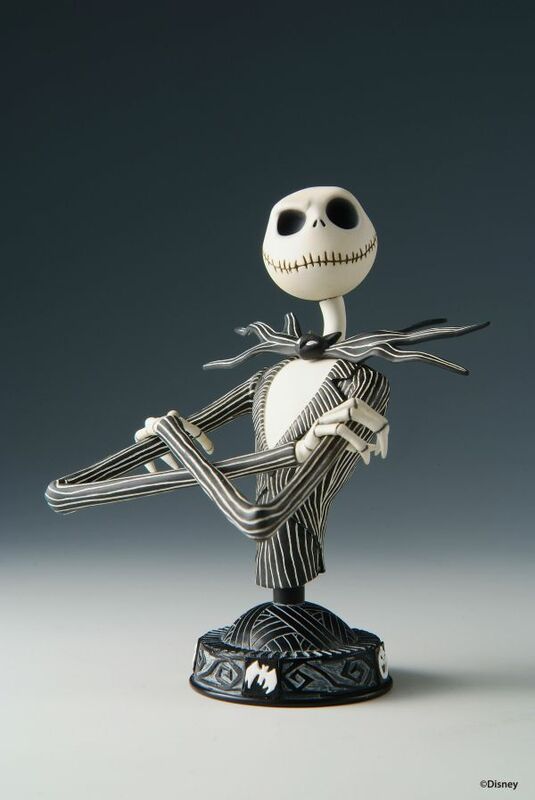 This is the perfect gift for that special Nightmare Before Christmas fan this holiday!